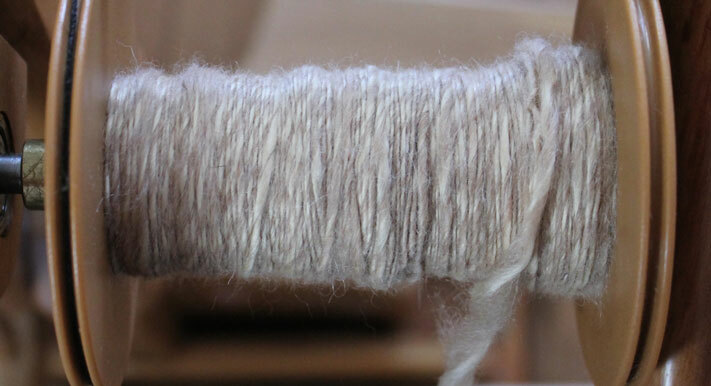 Had a great time spinning the soy silk/alpaca blend. Not finished by a long shot. But it is very fine and soft. 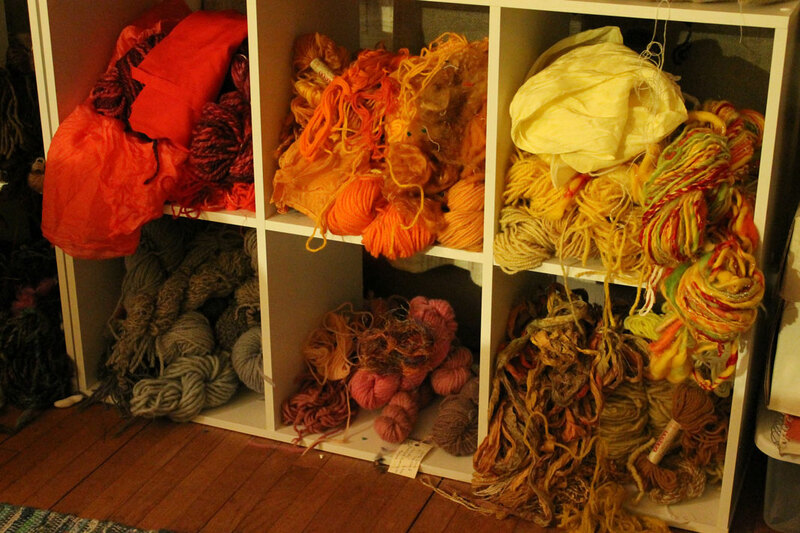 A knitting yarn, not a rug hooking yarn. I watched a lecture from Fundamentals of Photography on work flow and organization of digital photos. It was very informative. I spent some time last evening organizing my photos. This is a very good course people. It’s one of The Great Courses from The Teaching Company. I am going to have to go through and watch it again sometime.